There are things in life that just aren't fair. That's the plight of a college basketball team that plays in a mid-major. One school trapped in this situation is Monmouth. They've been so close to the Big Dance lately, but they remain so far away. 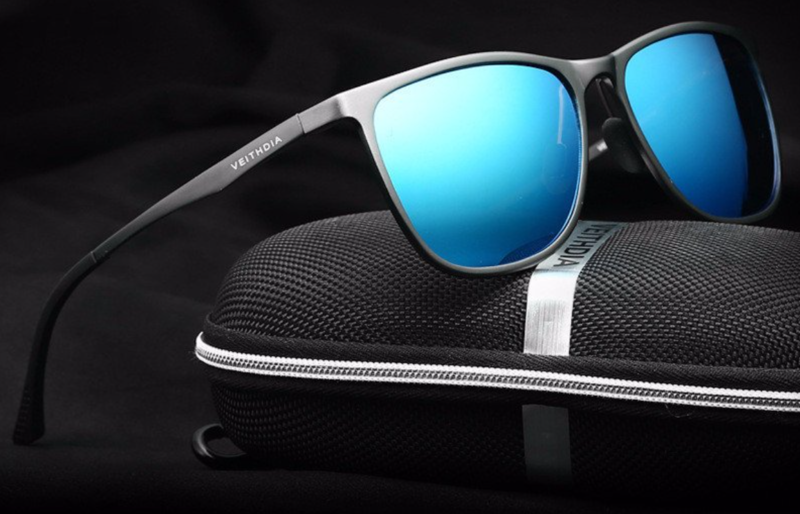 At $36.08 and polarized, Fanorama has seen to it that you won't need to break the bank to convey the fact you're a happenin' human. So when the spotlight -- or the sun -- shines on you, there'll be no doubt you're ready for center stage.